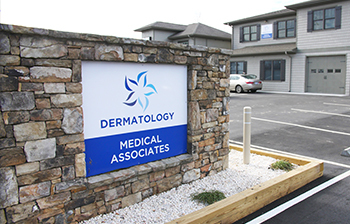 Our staff is professionally trained to evaluate and treat a variety of dermatological conditions. 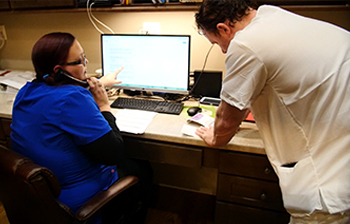 Dr. Highley and his staff work with each patient to develop a solution that best suits their needs. We provide a number of aesthetic treatments and skin care products. Our non-sergical procedures include facial fillers, botox, lasers, chemical peels, and more. We strive to provide our patients with the same quality of care and comfort that we expect ourselves. Visit our FAQ page for information on skin care or to access outpatient forms. We are located in beautiful Hendersonville, NC.